B.B. King. . . . . "King of the Blues". .. . . .. . . .BBKing.com . BBKingMuseum.org. . .. . . . .. bio... . . . . .. . .. . ..
B. B. 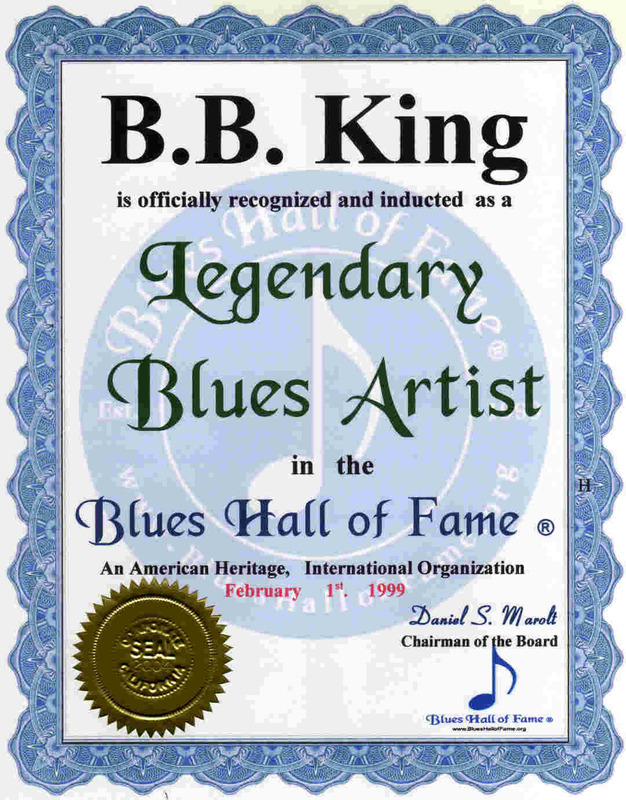 King AKA " King of the Blues" . . .
B.B. King Personal Web Sites:: . . . . . . .. . . .BBKing.com . BBKingMuseum.org. . .. . . . .. bio... . . . . .. . .. . ..
B.B. King other Web Sites:. . . . . .. . . .